Last year, Elon Musk made national news by paying nearly $1 million for the submarine car (a Lotus Esprit) that was in the James Bond flick, The Spy Who Loved Me. Immediately, the internet was buzzing about the possibilities…was Musk going to try and build a submarine car? 1. 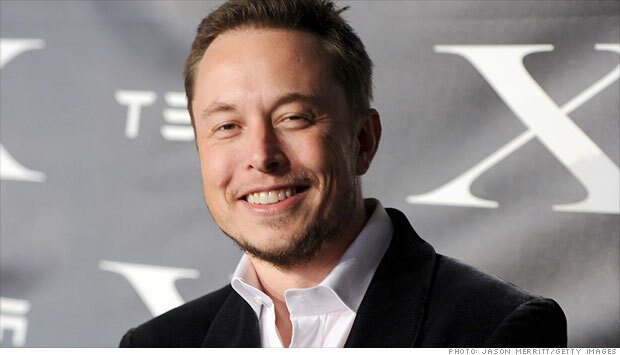 Is there anything that Elon Musk doesn’t want to create? 2. Those old James Bond flicks were AMAZINGLY prophetic when it came to technology. This entry was posted in Culture, Tesla and tagged Elon Musk, lotus esprit, submarine car, the spy who loved me. Bookmark the permalink.